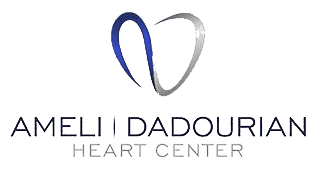 Ameli | Dadourian Heart Center always appreciates feedback from our valued patients. To date, we’re thrilled to have collected 3 reviews with an average rating of 5 out of 5 stars. 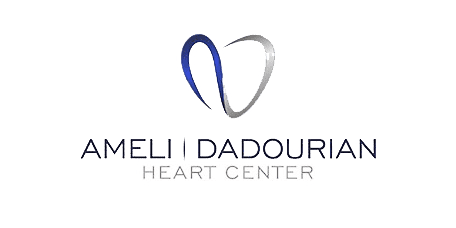 Please read what others are saying about Ameli | Dadourian Heart Center below, and as always, we would love to collect your feedback. Dr. Ameli has been my husband's cardiologist for more than 20 years. I have watched him take care of my husband. Dr. Ameli is my true description of a Doctor. THANK YOU DR. AMELI FOR TAKING GOOD CARE OF ART! Simply put, Doctor Dadourian is the best. He is one of the very few medical practitioners who truly deserve a rating of 10. I have been seriously sick for a long time, and I don't care where you go, you won't find 2 better Doctors. Their "bedside manners" are impeccable. You will never be a "number" or piece of meat" in their care. You and your health are all that matters. I will not now, or ever, trust my Cardiology problems to anyone else. I have no doubt in my mind, that Dr. Ameli has kept me alive through his care. Dr. Dadourian inserted 3 stents at the upper end of both my legs to restore blood flow or I could have been a double Amputee patient. The procedure was absolutely flawless, and he was the gentlest Dr. I ever had administer that type procedure.